1. iphone lenses: for iphone owners who also love photography. I use my iphone camera for everything. 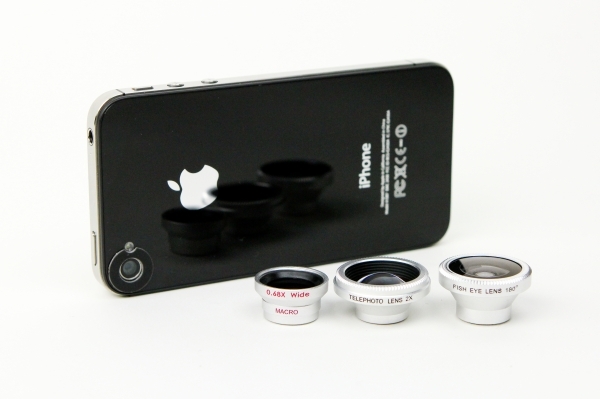 I have the macro/wide lens sitting under my Christmas tree right now. That’s the lame part about being married and Christmas: you usually know what your presents are going to be. But at least you’ll know it’s something you wanted! Super affordable, too. I’m excited to see how well it works! 2. iphone stand: when that iphone owner wants to be hands-free. 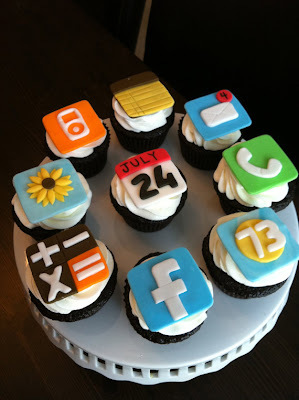 3. app cupcakes: for iphone owners who also love sugar. This etsy seller will make custom cupcake toppers for you! 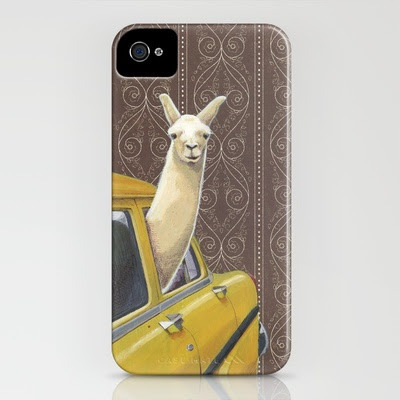 4.New cases: for iphone owners who want to change their look. This case comes with a secret compartment for credit cards, cash, ID, whatever. Pretty neat. These ones are just plain adorable. 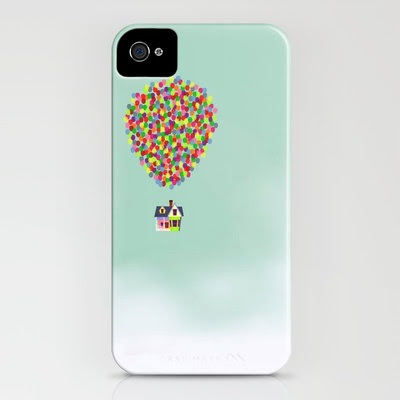 And if that iphone owner you know has a kid, here’s another option! Thanks Fisher Price. 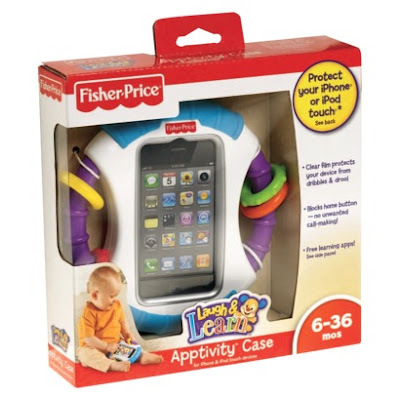 Not only does this contraption protect from “dribbles and drool,” but it also blocks the home button for no “unwanted call making.” If you’re going to let your kids play with electronic devices that cost hundreds of dollars, this is the best way to go. 5. Game attachments: for the iphone owner who is a kid at heart. 6. 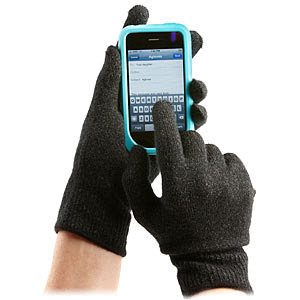 Touch-compatible gloves: for the iphone owner who goes outdoors. 7. 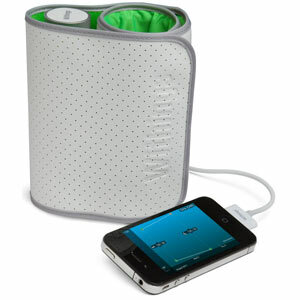 Blood pressure monitor: for the hypertensive iphone owner. 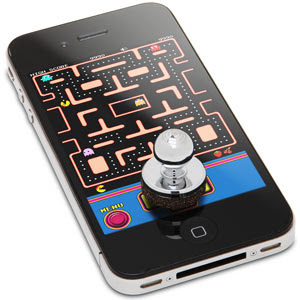 So, this would totally come in handy. Sure, you COULD get a regular ‘ol sphygmomanometer, but would it keep a record of your blood pressures AND trend it for your next doctor appointment? This one would. 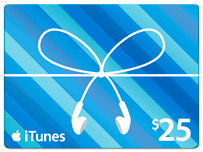 5. iTunes gift card: for the iphone owner who has everything. Wow! A blood pressure monitor? Crazy stuff. I think the gloves are my favorite though. If I’m not wearing my finger-less ones, it’s a big annoying to have to take my gloves off.